Silica Plumbing and Heating Inc. - SILICA PLUMBING & HEATING INC - Fond du Lac, Wisconsin - Call 920-921-4499 for your FREE ESTIMATE! 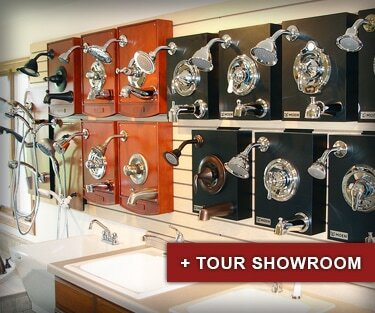 Call 920-921-4499 for your FREE ESTIMATE! 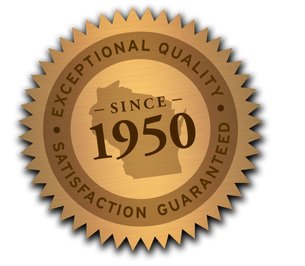 WELCOME TO SILICA PLUMBING AND HEATING, Inc.
Silica Plumbing & Heating Inc., is a family-owned and operated plumbing business that has been serving new and existing residential homeowners throughout the greater Fond du Lac area for more than 65 years. 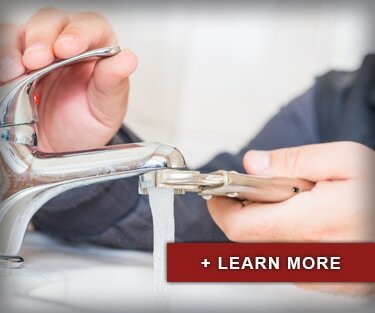 Whether your plumbing needs are new construction, remodeling, or maintenance services, our licensed plumbers are professional and experienced, and will deliver exceptional, satisfaction-guaranteed results. Whether you are building, remodeling and renovating, or are in need of maintenance services, our licensed plumbers will help you with all your plumbing related needs. 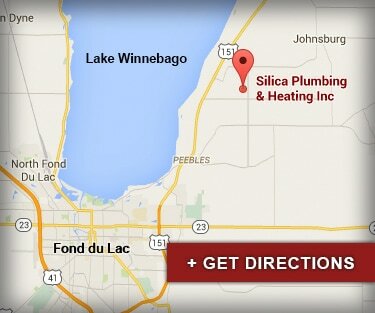 ​Silica Plumbing & Heating Inc., started by serving farmers and homes throughout the holyland and Fond du Lac area. As residential construction increased over the years, so did the need for a reliable plumbing service.